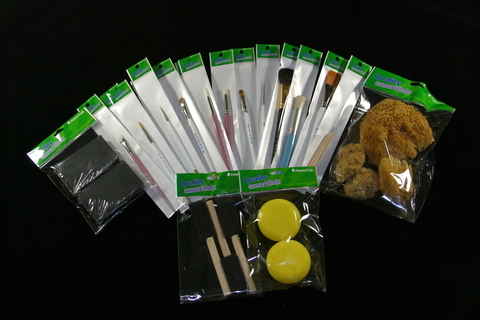 We stock a wide range of brushes and accessories including Royal Golden Taklon, Langnickel, Quality Essentials(tm) and Crafters Choice. 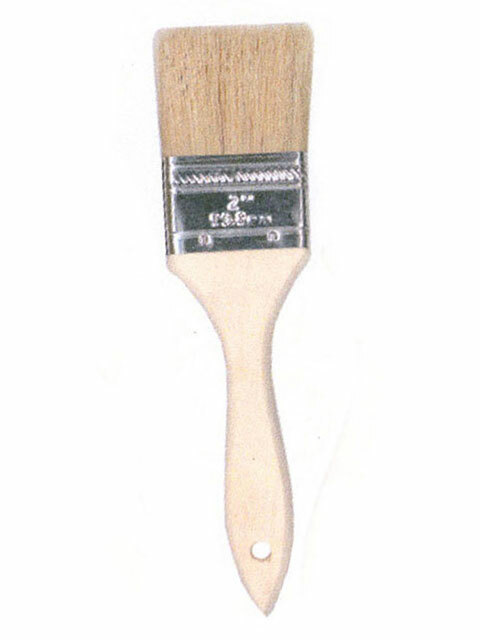 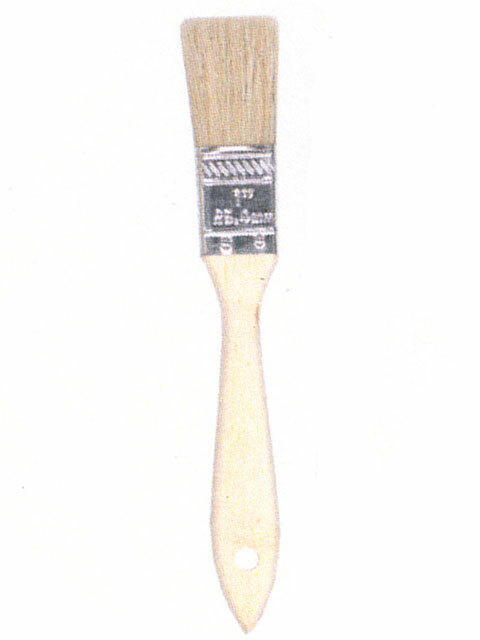 You can get the most popular Paint Brush types and sizes used by crafters & hobbyists.  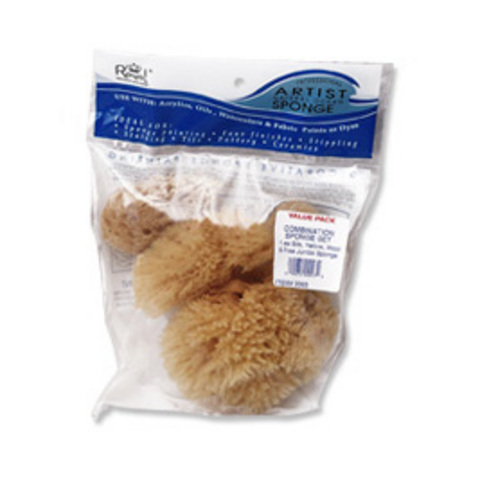 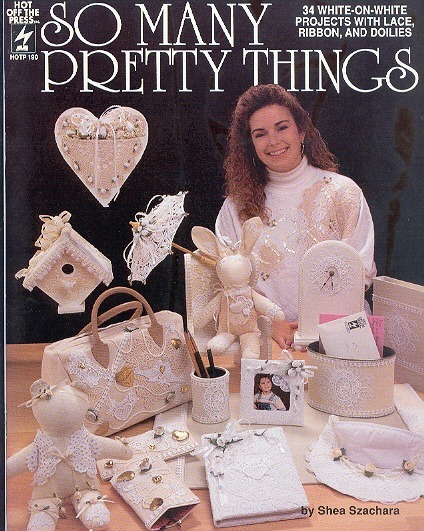 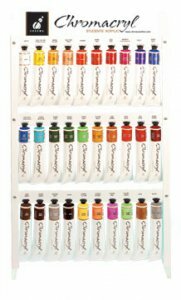 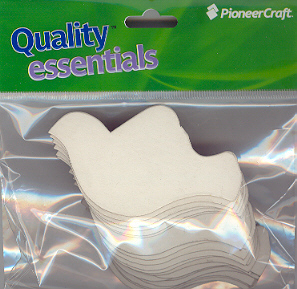 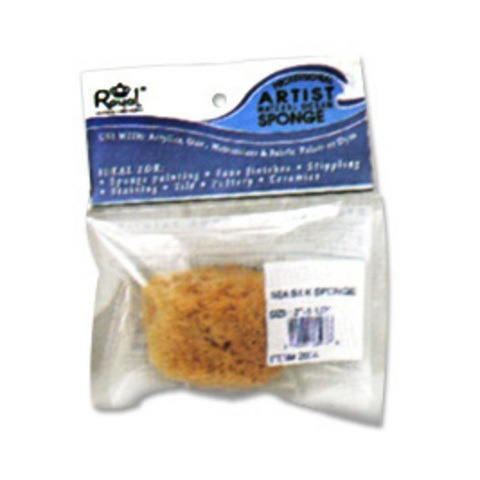 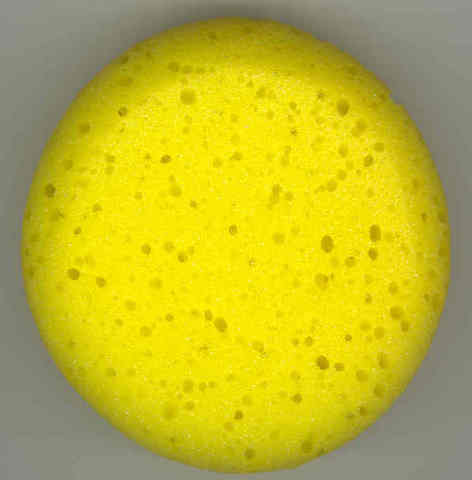 Suitable for use with Acrylics, Oils, Watercolours, Enamels and Paints of any kind.